The Xtocky is a cool and simple to use WooCommerce based e-commerce theme. Yes, this theme is your online store. Elegant design and easy to use. This theme does all that a shop needs to do. The Xtocky is speed optimized. WooCommerce takes care of shipping, tax, Xtocky management, etc. You can create pages of your website using the Visual. You can create pages of your website using the Visual Composer page builder. However, the theme offers you to choose from pre-made page templates. Besides a wonderful shop, you have stylish blogs and portfolio options. With this theme, you can have coupon features, wishlist, and option for catalog mode. WooCommerce takes care of shipping, tax, Xtocky management, etc. Xtocky is easy to use and customize webmaster having any level of site WordPress WooCommerce Website managing experience, can create stunning, streamlined and intuitive animated translation ready pages with Visual Composer, Revolution slider, and Support of Multi language WordPress plugin (WPML). The process doesn’t require any code knowledge. 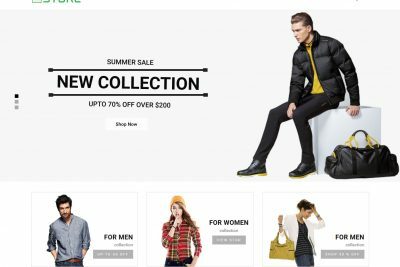 If you are web developer, looking for best WordPress Woocommerce theme. 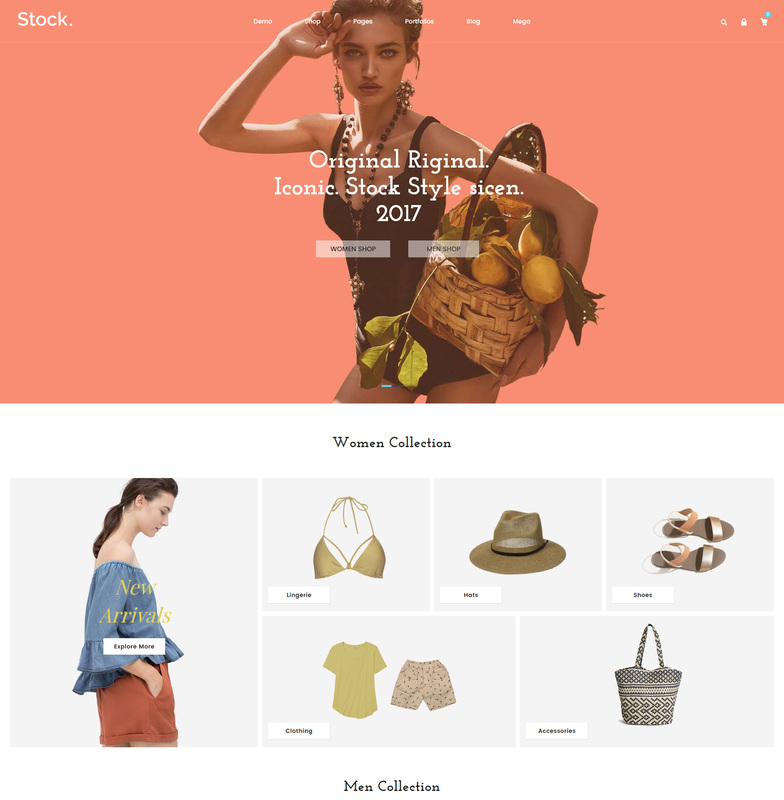 The Xtocky theme Clean, simple, minimalist, its suitable for ecommerce company, company perfect design Xtocky WordPress WooCommerce theme. 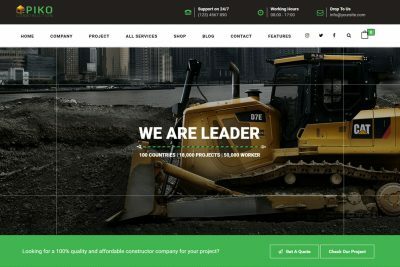 Every Online store company want to extra featured like as Quick view, Product compare, Product color switcher, variable product, custom tabs, different layout, Product bundle sale etc With you the excellent website building tool on your budgets, you can quickly build any size of the ecommerce website with ease. so Xtocky theme perfect for you. 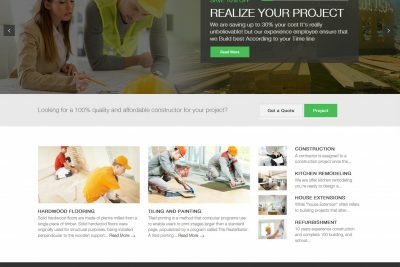 Xtocky is the SEO friendly Construction Company WordPress theme with WooCommerce support, optimized for major search engines to get quick high ranking. We tried to implement all the on-page SEO aspect so that you keep your content SEO optimized. Our security experts ship this theme testing and running various security checkups. So, you don’t need to worry about any security leakage and flaws Xtocky theme.